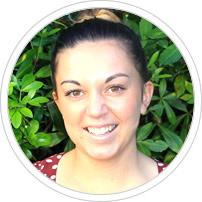 Working alongside such a dedicated and passionate team, Olivia thrives on the diversity of her role in this busy practice and the positive feedback from patients and practice members. Sharing in the journey to better health and wellness of so many people, particularly families, and seeing children grow and continue to come in as adults, is extremely rewarding. As Dr Simon Roughan‘s PA, Olivia does wonders with managing the senior practitioner’s busy appointment schedule and is the ‘go-to’ person for arranging initial consultations for New Patient referrals. 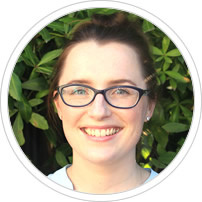 Olivia also manages our large NaturalMed Dispensary to ensure you get the necessary vitamins, minerals and homeopathic remedies advised for you by your Doctor of Chiropractic. With her Bachelor of Fine Arts degree, Olivia uses her talent and creativity through our Social Media channels, reception room displays and supplying the photographs for our calendars. Olivia is mum to two beautiful young children and loves spending time with them playing outdoors, reading books together and spending time creating in the kitchen. From her two very different birth experiences she is very passionate about ensuring women feel empowered and well informed about pregnancy and supported with their birth choices. Michelle, who possesses a degree in Health Promotion, is interested in preventing illness and promoting wellness instead of focusing on a cure only. She has a background in pharmacy and care coordination for a home-based healthcare company in New Zealand. 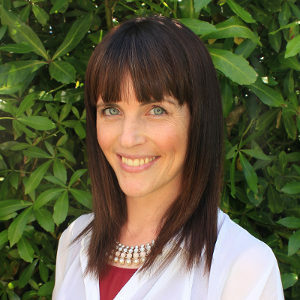 Born in Co. Tipperary, Ireland, Michelle moved to Christchurch in September 2014. She loves New Zealand and wants to make Christchurch her permanent home. When she’s not at the practice, Michelle enjoys outdoor activities, reading and meeting new people. Brodie is passionate about helping patients at Roughan Chiropractic experience better health, naturally. She has a background working with children and enjoys seeing the young faces who come into the practice for care. Born and bred in Christchurch, Brodie possesses a Bachelor of Arts with Honours in Sociology. When she’s not at the practice, this sports aficionado enjoys playing volleyball and ultimate Frisbee®. She also likes Mexican food and travelling. In 2014, she took a trip to Egypt and went again in 2017! 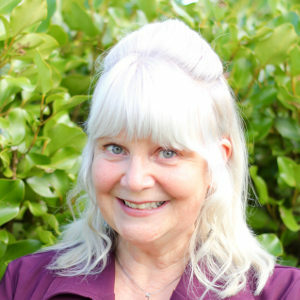 Karen brings excellent customer relations experience and office administration skills, having held senior front-line roles in Christchurch, Nelson, and on the West Coast. Born in Christchurch and later attending school in Hokitika, Karen relates well to patients who seek Chiropractic assistance with their wellness path. With a preference for natural healing methods, Karen has two healthy grown daughters who have always benefited from regular Chiropractic care. As a leisure activity she and her husband walk along Westland’s beautiful bush tracks, plus she is excited about cycling the new Westland Wilderness Trail. Our knowledgeable staff can field most questions over the telephone. Contact Roughan Chiropractic in Christchurch today.